The NTSB confirms a plane wreckage has been located off the coast of Jacksonville near the Mayport Jetties. 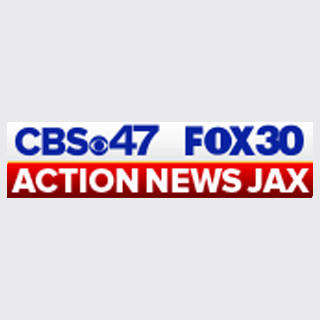 An Action News Jax source says the wreckage is that of a plane that crashed off the coast of Jacksonville in December. Action News Jax reporter Christy Turner saw the Jacksonville Sheriff's Office Dive Team had several units in the area, and two JSO boats tied to the dock. Authorities say a father and son were on board a plane on Dec. 20 traveling from Orlando to New Jersey when it went down in severe weather. “That’s a very rewarding part on our end, to know that we’ve actually helped the family gain some closure to this horrific accident.” The team that helped find the wreckage said.